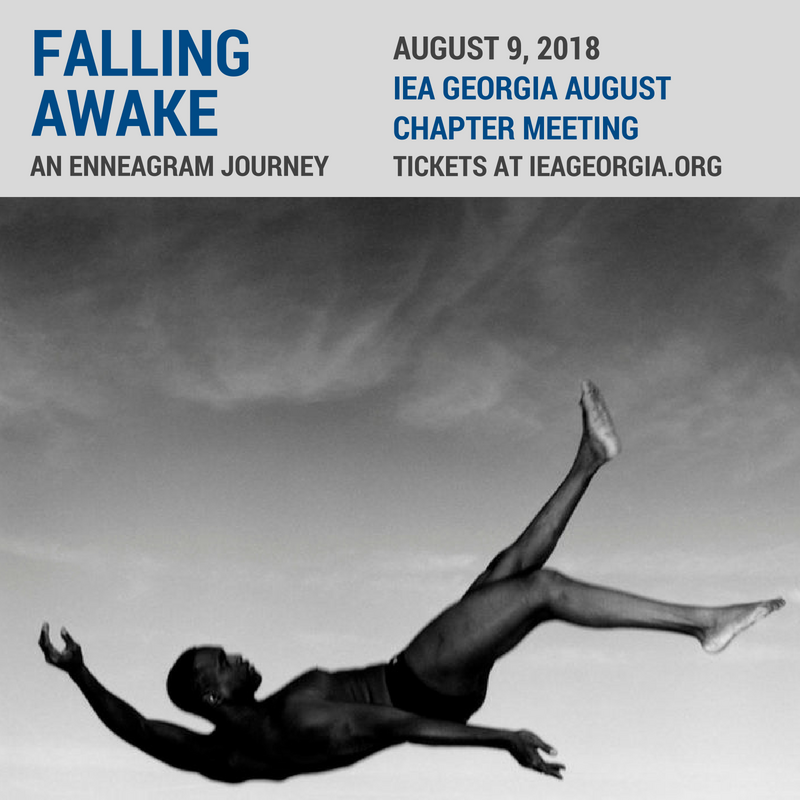 Using the nine strata of personal development penned by Don Riso and Russ Hudson in their book “The Wisdom of the Enneagram”, Dr RaShon will share her experience of “re-engaging whiteness” and the role the Enneagram has played in her work with restorative culture. Dr RaShon is a certified Enneagram coach, trainer and consultant. She is a practitioner of African Sacred Traditions with over four decades of experience working with individuals, groups and organizations. She has studied, trained, and worked in African Sacred communities in Africa, Brazil, Europe, the Caribbean and the USA.